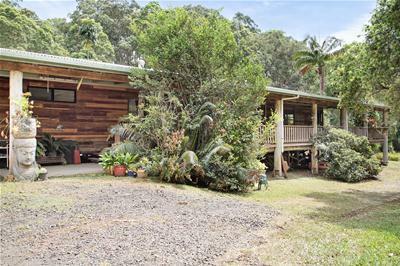 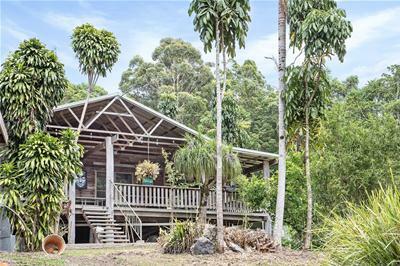 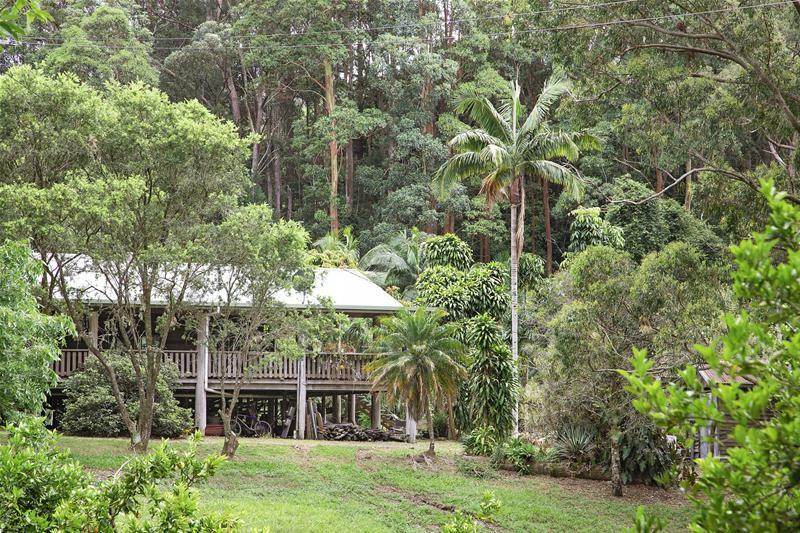 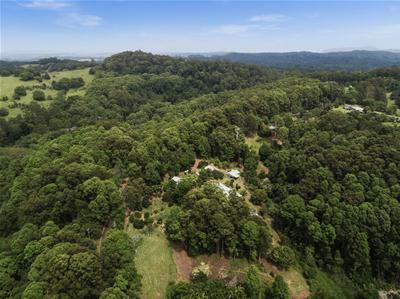 This unique property, is an eight acre rainforest, rural retreat, located at the gateway to the picturesque Night Cap Range. 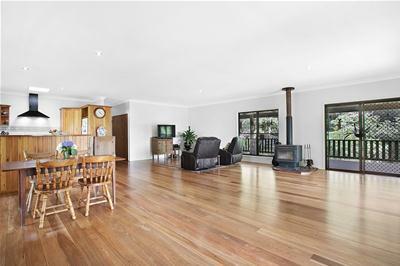 This classic large timber, colonial home has been superbly crafted from natural Australian mixed hardwoods. 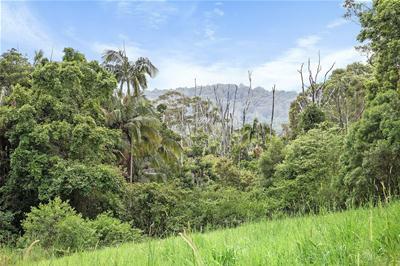 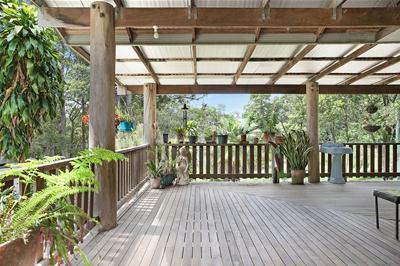 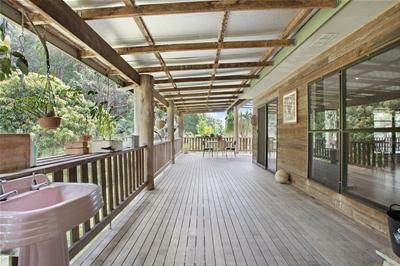 Wide, four metre verandas allow amazing vantage points to view the private northeast aspect surrounded by rainforest. 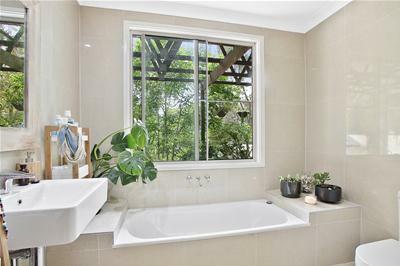 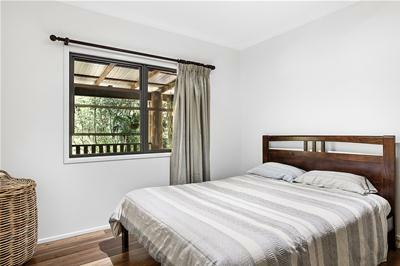 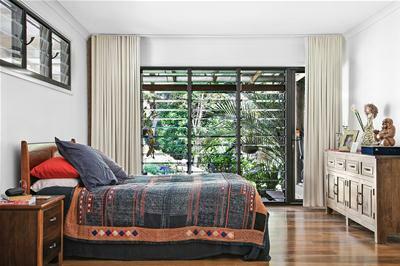 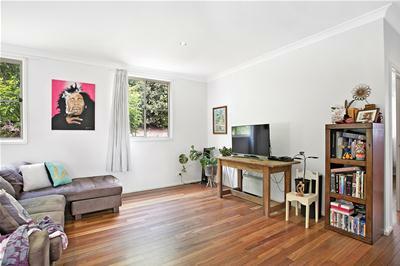 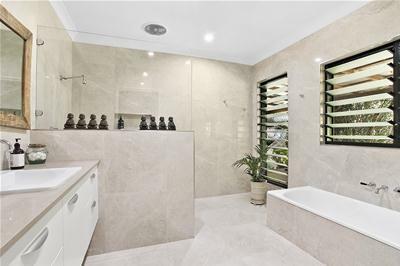 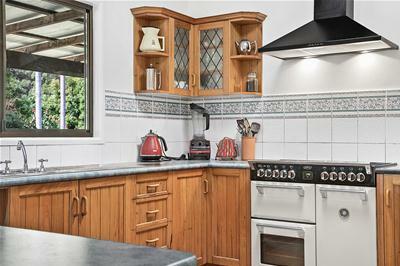 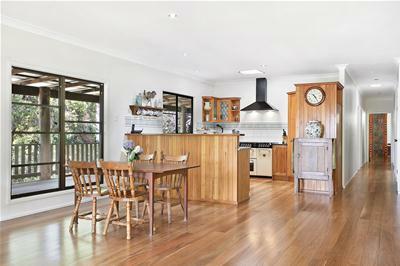 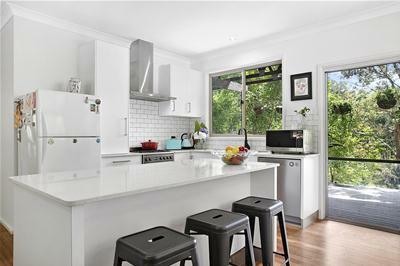 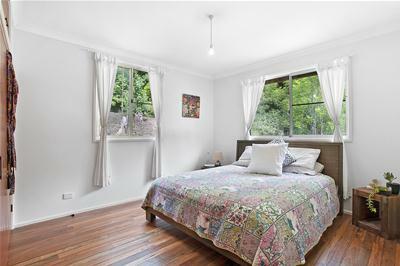 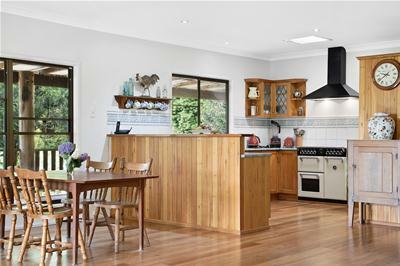 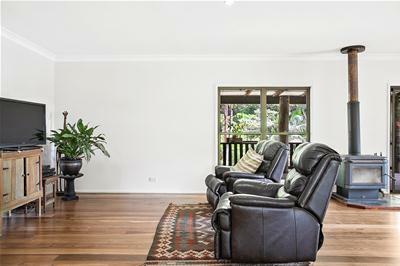 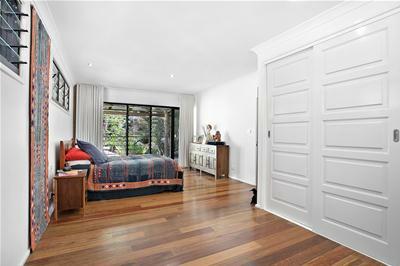 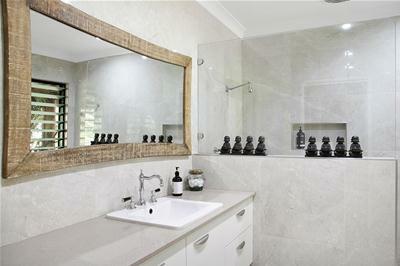 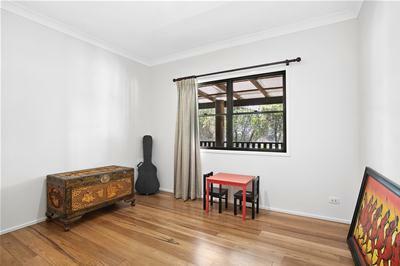 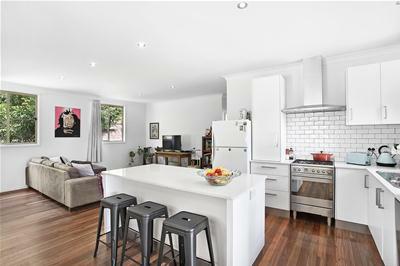 The home boasts an open plan modern kitchen, stunning newly renovated main bathroom and polished timber floors throughout. 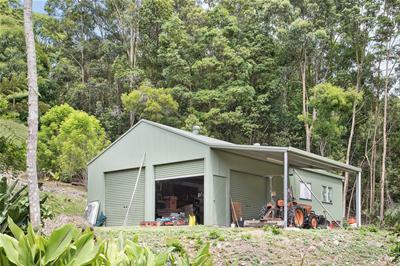 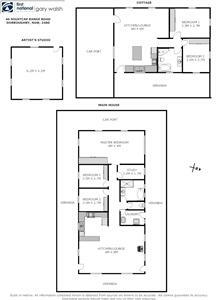 A large two bay, and one carport colorbond shed with power, will allow every toy a place. 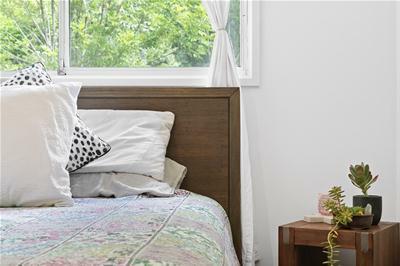 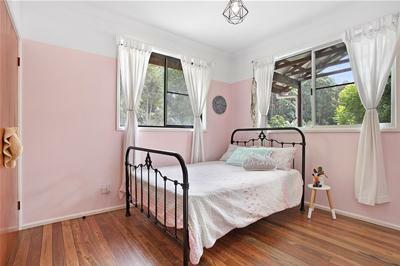 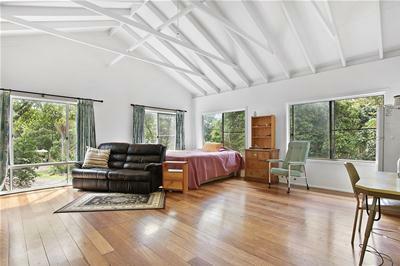 Additionally there is a private, two bedroom dwelling and a separate artist or yoga studio that offers many financial options for this sensational lifestyle property. 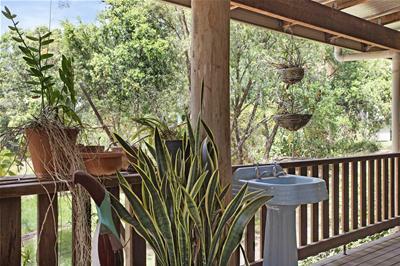 School bus services at the front gate, large supply of tank and spring water, solar power and insulated ceilings. 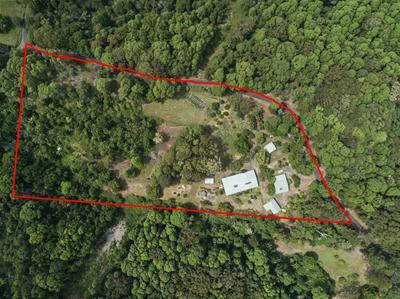 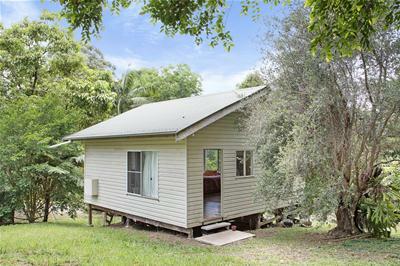 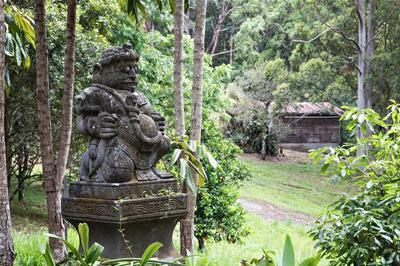 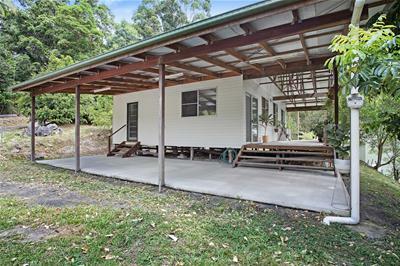 Only 36 kilometres from Byron Bay's pristine beaches and 49 kilometres to the Ballina Byron Gateway Airport.